Giant apartment complexes and new business are popping up on Ridge Avenue. 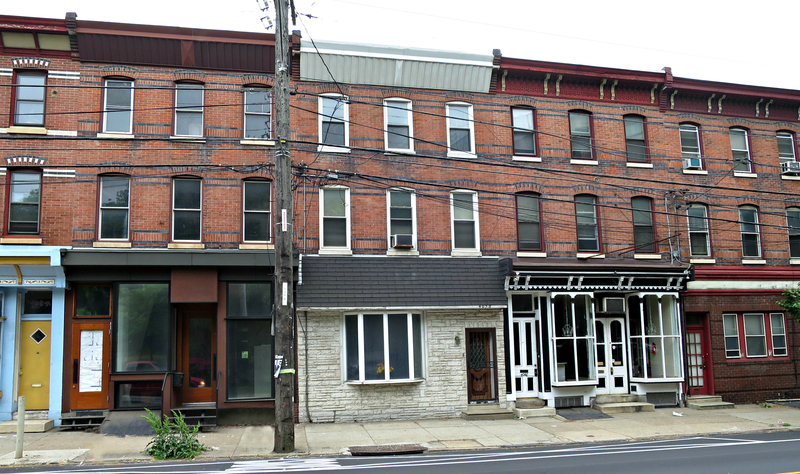 Is this finally the tipping point for the East Falls business district? Gina Snyder of the EF Development Corporation gives us her take on where we’re at and where we’re going. With all the changes occurring on Ridge Ave., EF Local asked me a few questions to get my perspective on where the Falls was, where it is, and where it’s going. Given such a big issue, I was glad to have the input and expertise of a couple EFDC board members in coming up with these answers. We’ve read several news stories in the past about how East Falls was poised for a renaissance only for it to fizzle. Are we on the brink of a true change now? How do you see it playing out? And how is this time different? East Falls is, and has been, an awesome residential neighborhood for decades. Where it has languished is in the Riverfront Business District. A number of projects at the “Rivage” site have been planned and stalled. I used to think, with each proposal, now THIS project will move East Falls closer to great change. Over time it has become apparent that East Falls is about smaller incremental steps. We (EFDC) are not waiting for a developer to ‘save’ us. We’ve worked with the community to put several pieces together in the business district that are informing smart and attractive growth. We’ve driven the installation of new wayfinding signage, more parking, and the new pedestrian island on Midvale Avenue at Kelly Drive with pedestrian scale streetlights on East River Road. And we’ll continue gathering input from neighbors, business leaders, and city planning to guide our development and zoning planning in the business district. The 4300-4500 block of Ridge Avenue is under development with four new apartment buildings either under construction or in the pipeline. The Rivage developer was required, by THIS neighborhood, to add an extra lane to Ridge Avenue for turning in the morning rush hour and for parking the rest of the time. This lane modification will ease traffic congestion and support businesses with additional parking. The anticipated mixed use development on Ridge Avenue will bring new residents and new businesses. This additional vitality in the business district will bring amenities that current East Falls residents want to have in the neighborhood. When Johnny Manana’s first opened, you said it was a profound change for the business corridor. At the time, Mark Sherman was the primary real estate investor on Ridge. Now that Manana’s has closed, how has the landscape changed in terms of development and investors? When I moved to East Falls in 2001, Manana’s was a closed up storefront with a check cashing business. Johnny Manana’s storefront was a bold move, with huge plate glass windows instead of security grates. The iconic Chili Pepper, rather than a gas station, announced the gateway to East Falls. What had been a transportation throughway became a sidewalk café and set a new tone for the entire business district. If Manana’s had closed early on, rather than 15 years after opening, it would have been a bad omen. Manana’s led the way for In Riva, the Falls Taproom, Slices Pizza, and the renovation of Major’s Market while becoming a landmark in its own right. The initial investments by Mark Sherman and Dan Bernstein helped create current opportunities. There are now several new investors who own significant parcels along Ridge Ave — Dobson Mills, How Properties, US Realty, and Grasso Holdings are all advancing East Falls. 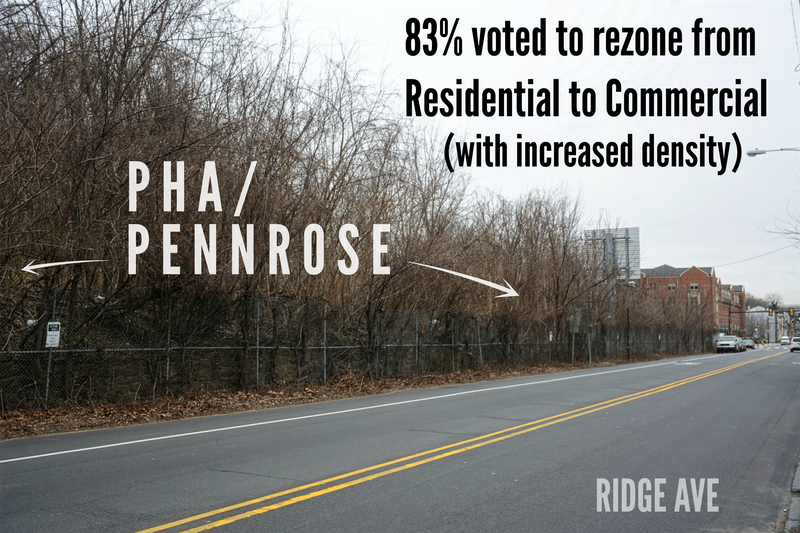 Why do you think Ridge Ave hasn’t flourished yet? Being on the riverfront is great but it means that our customer base is only on one side of our district – the east side of the river. Businesses looking to invest in an area usually look at a 2 mile circular radius to determine customer base. Unfortunately a good portion of that radius includes the river and its far bank. As a result, there has been a bit of chicken or egg process going on. East Falls needs to increase the customer base to attract businesses and a community is more attractive when it has amenities and essential services within easy walking distance. Which comes first? The customers or the businesses? The planned new residential development on Ridge Avenue will bring residents, potential new customers with discretionary income to the business district. Anticipated renewed vitality and the addition of new businesses will pull people down the hill to dine and shop. What’s been your biggest challenge in your time at EFDC? “Main Street” traditionally is a place to get all of your goods and services, but in the current environment, retail is tough. The popularity of internet shopping, big box stores, and malls, has evolved the “Main Street” concept. In an urban area like East Falls, a mixed-use corridor is dominated by eateries and personal services. East Falls’ income demographic generally does not appeal to national chains. 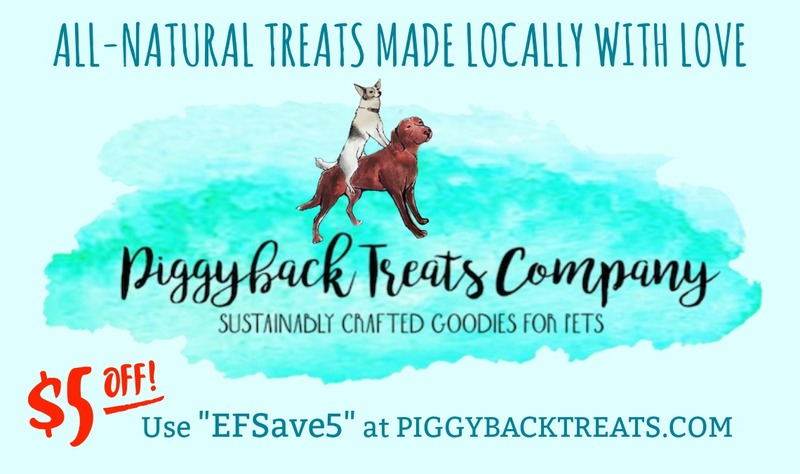 So, we are looking for independent retailers with an entrepreneurial spirit and great ideas, ready to try or expand their unique vision here. Falls Flowers expansion on Midvale Ave. is a good example. The new developments on Ridge Avenue are planned to appeal to residents who value our walkable community. The influx of new residents will help build the customer base of our business district, increasing the desirability of an East Falls location to new and expanding businesses. Trolley Car Café. Ken Weinstein, Fairmount Park Conservancy, and the East Falls Development Corporation transformed this vacant little park storage building into a jewel in the business district. The cafe is a welcome amenity to the East Falls community while providing convenient services and an introduction to East Falls for recreational trail users. Parking additions on Ridge. The parking lot under the Twin Bridges and new parallel parking along the 4200 block of Ridge make doing business along that route easier for both customers and businesses. Dance on the Falls Bridge. The Dance has turned into a regional event and has been sold out the last two years, raising the profile of East Falls in the Philadelphia region. What’s missing in the Falls? A walkable business district. Our district can serve both as a ‘Main Street’ and town square facilitating and integrating the use of the business district by all of the diverse segments of the East Falls community, easily accessible by public transit, walking & car. Fallsers in general seem to hate the idea of our area becoming another Manayunk in terms of gentrification. How do we make a more equitable neighborhood that allows Fallsers to stay here while bringing in “squatters” (aka yuppies)? East Falls has always been a complete residential “village” with a range of ages and incomes. EFDC planning is informed by ongoing community input. It has always been geared towards building a mixed-use commercial corridor that draws customers from East Falls’ diverse populations — from the University, New Homes and condo developments to residents in row homes and large homes above and below the railroad tracks. We’re also trying to invite the commuter and recreational trail user into our business district. That just isn’t East Falls. 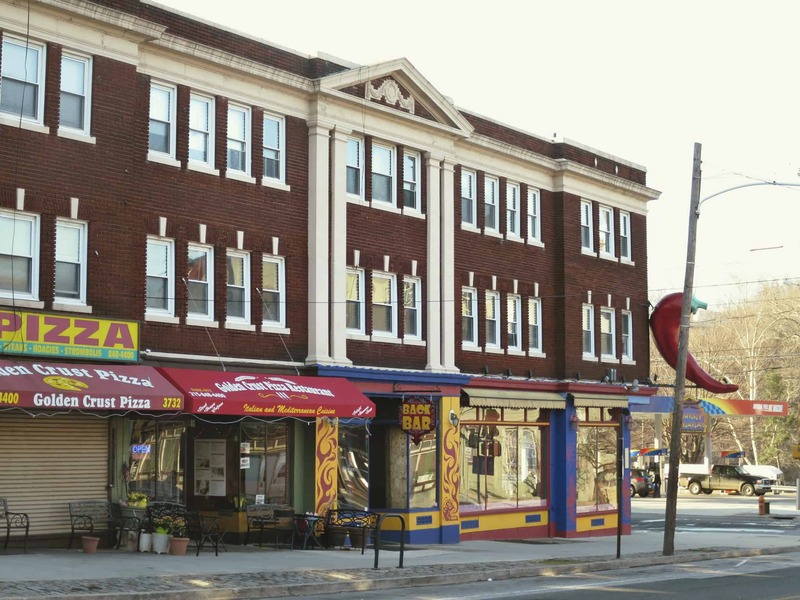 East Falls is a strong diverse residential neighborhood with people who care about the business district. East Falls will grow in the way neighbors want to grow. The new developments planned for Ridge Ave. are geared towards people at the start of their careers, downsizing & simplifying and, well, all who appreciate a easily walkable community along the recreational trail with an easy commute into the city or out to the ‘burbs. East Falls looks to attract businesses that serve this customer base. Is there an approach or vetting process you employ to ensure “smart growth”? The EFDC Board of Directors is comprised of dedicated volunteers; all of who live in the neighborhood or provide employment and/or services to the area. Every project is run through a committee: Design, Real Estate, or Promotions and Events. Every project EFDC adopts has community support through participation at community meetings. Local residents know what they want and what they don’t. Project ideas and proposals come from the city, infrastructure agencies, developers, EFDC and and from community meetings. Projects are advanced and detailed in volunteer committees. Ultimately, the projects come back to the community. 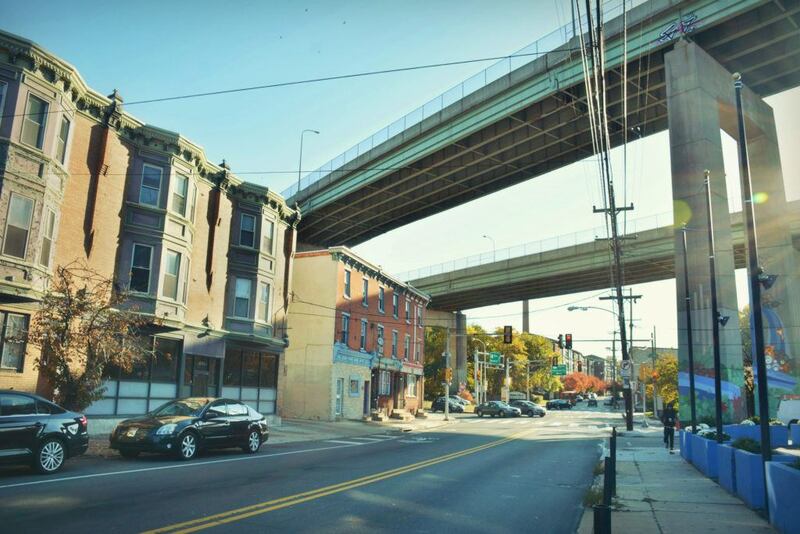 If money were no object, what’s the one transformative investment you’d make in East Falls? Streetscape improvement in the business district:  bury the electric and phone wires on Ridge and Midvale and widen the sidewalks on Ridge Ave to slow down traffic and make the area more pedestrian friendly. Can I add another??? Re-establish the commercial mixed-use qualities of the business district by restoring the original intended storefront and commercial Main Street character along Ridge Avenue. As an example, the East Falls Development Corporation plans to transform its current storefront. Without money limitations, EFDC would continue the process purchasing and transforming another building!! Three wishes for the Falls? Successful completion of residential development along Ridge Avenue that will provide the critical mass required to stimulate and support a successful business district. Establish a strong district that serves, enriches and integrates the varied communities that contribute to the ongoing success of East Falls. 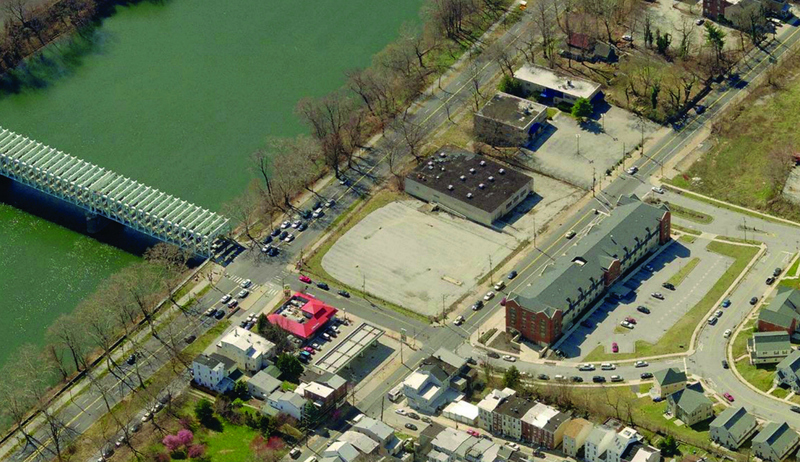 Build the East Falls Boat Landing with a connecting street from Kelly Drive to Ridge Avenue. As a riverfront village, the planned boat landing strengthens East Falls’ connection to the river and our community’s contribution to the recreational trail. Can we please get a coffee shop?!? I’d even be fine with Starbucks at this point.. just something that has espresso! Surely we could set aside some retail space in one of the new luxury apartments on Ridge. La Colombe anyone? The East Falls Development Corporation is a community-based 501C-3 which focuses on revitalization of our commercial corridors. The Board of Directors is comprised of 18 elected volunteers who pursue projects based on community input and authorize the work of our Executive Director, Gina Snyder. She was not hired as a leasing agent but, rather, to manage grant writing, direct project implementation and coordinate public participation. Government and funding agencies are unlikely to provide financial assistance to CDC’s without a paid ED at the helm and the millions of dollars EFDC has poured into infrastructure improvements to date can be directly attributable to Gina’s hard work on behalf of or neighborhood. The Dance on the Falls Bridge, which arose from then-Governor Rendell’s interest in lighting our landmark span, was conceived as an event to enhance regional awareness of East Fall’s status among Philadelphia’s most desirable neighborhoods. The Dance has done just that! It is a hugely popular event which brings people of all ages from quite a distance to experience East Fall’s unique location on the Schuylkill River. I do not agree with “Streetscape improvement in the business district:  bury the electric and phone wires on Ridge and Midvale”. If you bury the wires under the sidewalk. You will more than likely not be able to plant trees. We need the trees we have and we need thousands more with large tree canopies. While I do not live in the area ( I work in the area and frequent Midvale & Ridge business’) Moving the sidewalks out more into the street will not solve anything-only make getting around harder-which then deters more people from coming into the area to shop. I have had no problems crossing streets. Although parking is sometimes an issue. 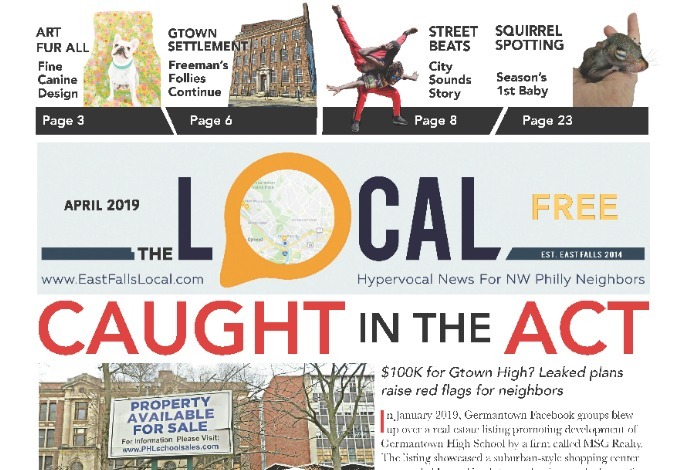 Street trees and other indigenous landscaping thruout the business district are priorities of east falls’ planning initiatives, especially as concerns stormwater management. Other projects – traffic calming, circulation and parking, pedestrian/bike safety, access to the river, way finding signage, storefront improvements – are underway, all with extensive community input and oversight by city planning, Streets, PaDOT, PP+R, PWD, and other governing agencies. I remember hearing that one of the new apartment buildings might come with a grocery store at the street level. Does anyone know if there’s any chance of this happening? As I Ridge Ave resident, I would love to be able to walk to and from the grocery store–and I think all the future tenants in these new buildings will feel the same way. It’s annoying (not terrible–just annoying) that the closest real grocery store (no offense, Major’s) is the Shoprite on Fox Street.